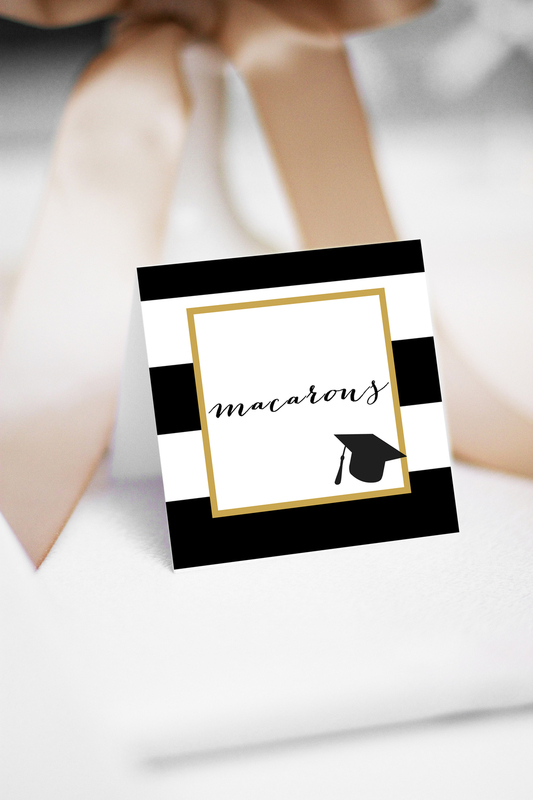 I have gotten a TON of requests for graduation printables for the Sparkling Senior Graduation Party I did with Shutterfly. So I've FINALLY put them in the shop. Here is a peek at what they look like. 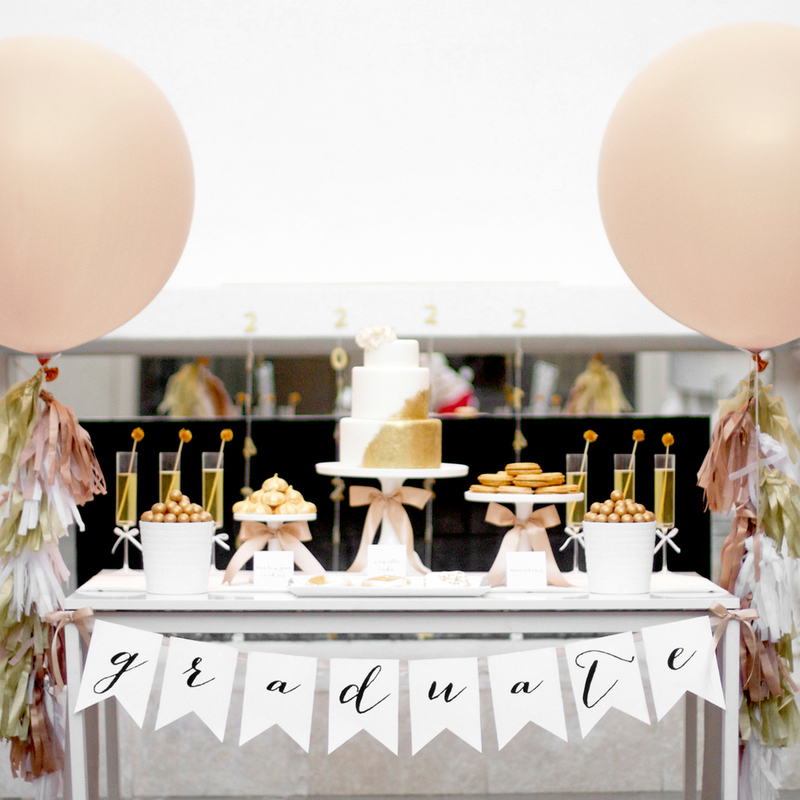 These graduation printables will help your party look cohesive with matching banners, signs, favor tags, etc. 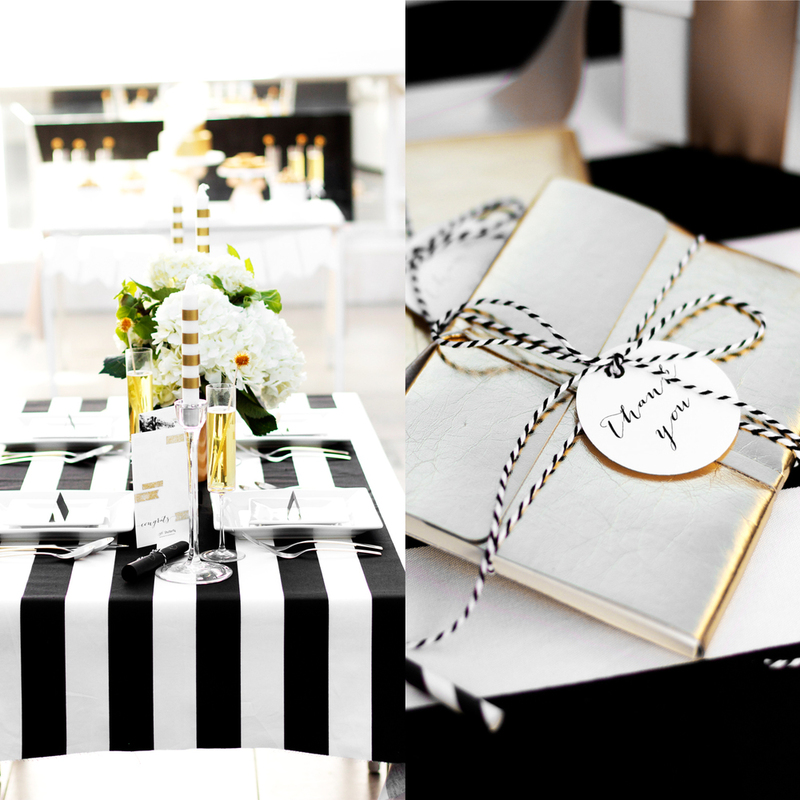 Gold graduation parties are nothing short of gorgeous, so that is why I went with this theme and color palette. 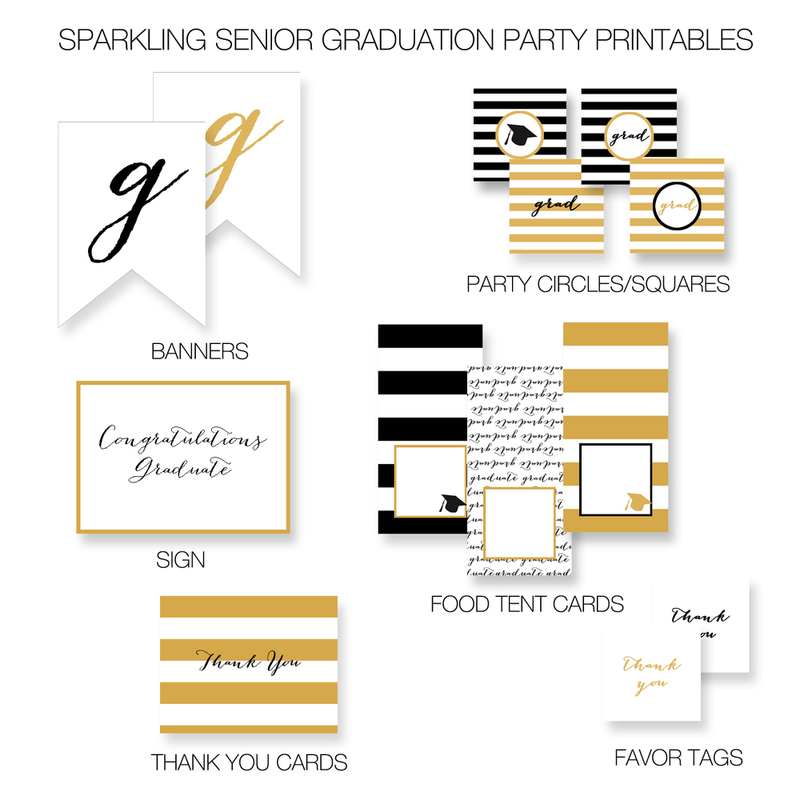 To check out more of my gold graduation printables, view my Sparkling Senior Graduation Party post and my graduation printables listing. I hope these printables and ideas help make your life a little easier when you are planning the big bash for your accomplished senior. Download Sparkling Senior Graduation Printables Now! 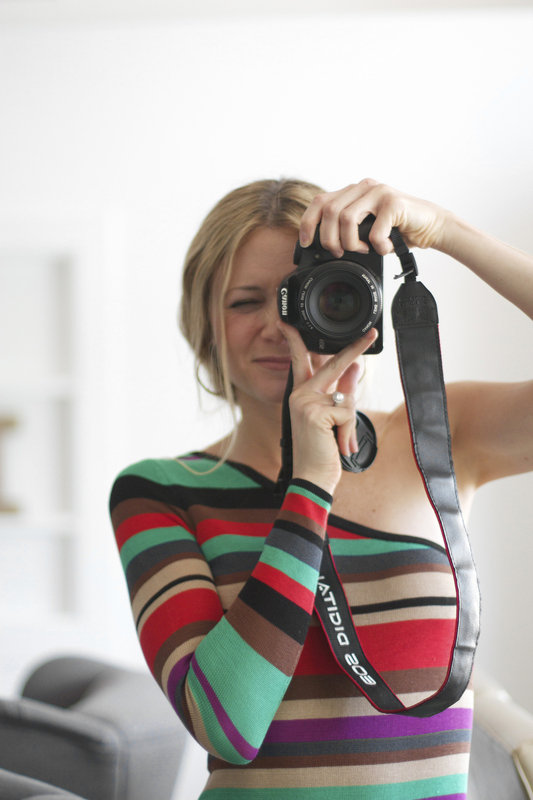 Jan 13 New Party Printable Collection!